A living rosary is when students are arranged and used to represent each bead of the rosary. Each person leads the prayer associated with his or her position. 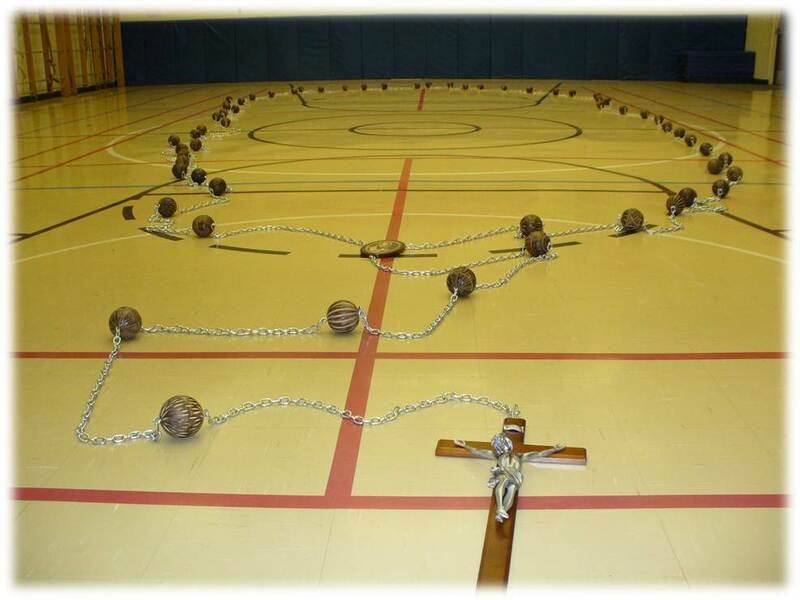 To enhance this experience the Foundation has provided funding to purchase a giant rosary, that can be spread out over a large area like a gymnasium. 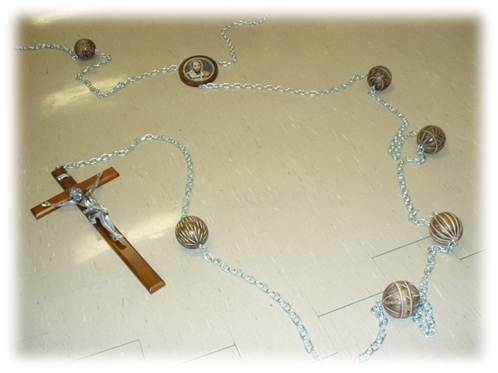 This living rosary is shared within the school division.